What kind of idea do you have? 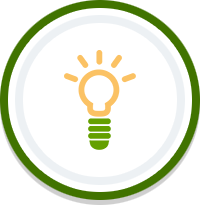 Select this if requesting SCE to review a product or service idea that could help move the energy industry forward. Select this if requesting SCE's support or commitment for activities such as: grant funding proposals, research efforts, etc. Select this if the idea you are submitting might help improve operational inefficiencies or fix broken processes. Select this if the other options do not fit for your idea.